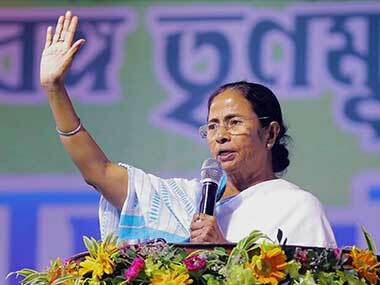 Is there an involvement of Congress behind heckling Mamata? 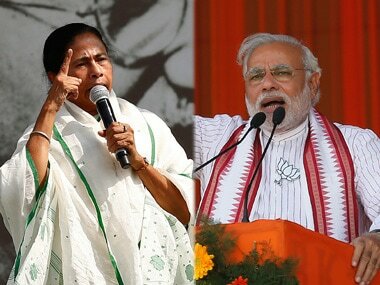 Kolkata: Senior Trinamool Congress leader Subrata Mukherjee today hinted at an \'invisible\' Congress hand behind the heckling of West Bengal Chief Minister Mamata Banerjee and manhandling of Finance Minister Amit Mitra in Delhi on April 9. 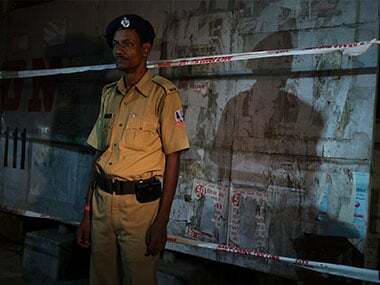 "It should be looked into if an invisible hand of Congress worked behind CPI(M) and SFI hooliganism against the CM, Amit Mitra and I," Mukherjee, the Panchayat Minister, who was present during the incident at Yojana Bhavan, told newsmen here. "But I don't have any evidence," he added. 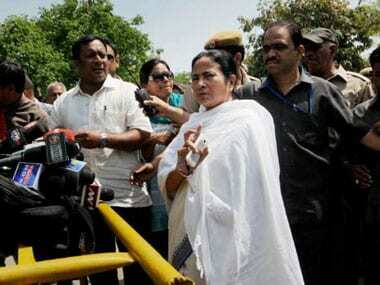 Mamata Banerjee was allegedly heckled by SFI supporters when she went to the Planning Commission on Tuesday. PTI. "It should be investigated why the Delhi police were inactive when the CM and other ministers were attacked by CPI(M) hooligans," Mukherjee said. He also wondered at the police not being able to handle 20 to 22 SFI members and questioned how they could counter terrorists. "Delhi is totally unsafe," he added. Accusing SFI All India General Secretary Ritabrata Banerjee of direct involvement, Mukherjee said though an FIR was lodged against him and others at the Parliament Street police station, there has been no arrest as yet. He said though senior CPI(M) leaders condemned the incident, the mood of the party rank and file was different. On the attacks on CPI(M) party offices in the state, Mukherjee said "such a sentiment is obvious, after all they are human beings, but in general they restrained themselves." 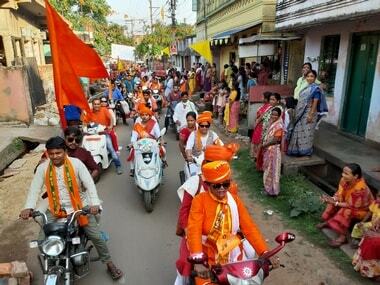 1Is there an involvement of Congress behind heckling Mamata?